as part of the changing modern world and the international modernist movement. colour and light which accompanied European modernism, and advanced the forms of abstraction. 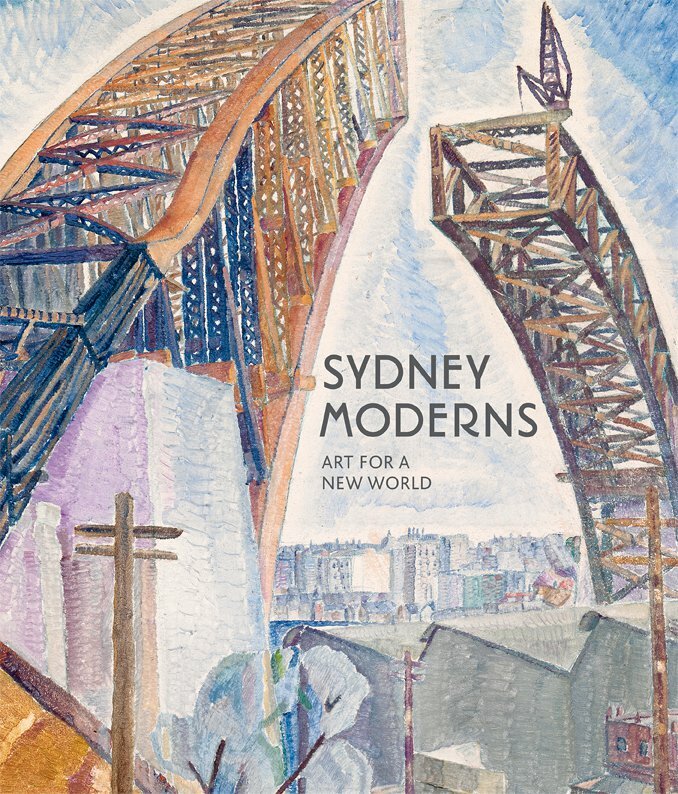 These artists presented the modern metropolis and the dynamic patterns of modern living under Sydney’s light-filled skies or in coloured interiors as new realms of visual experience. Roy de Maistre, Max Dupain, Adrian Feint, Rah Fizelle, Frank Hinder, Margel Hinder, Margaret Preston, Thea Proctor and Roland Wakelin, amongst many others. prints and sculpture, it includes design and fashion, integral to the modernist project. events.A must for anyone interested in Australian art, modernism and modernity.